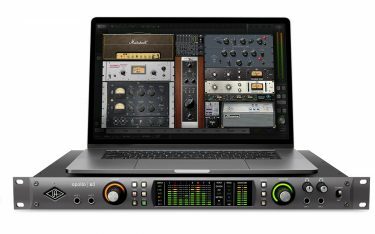 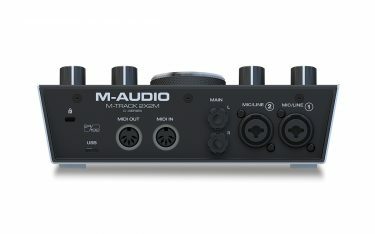 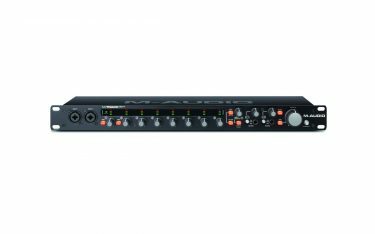 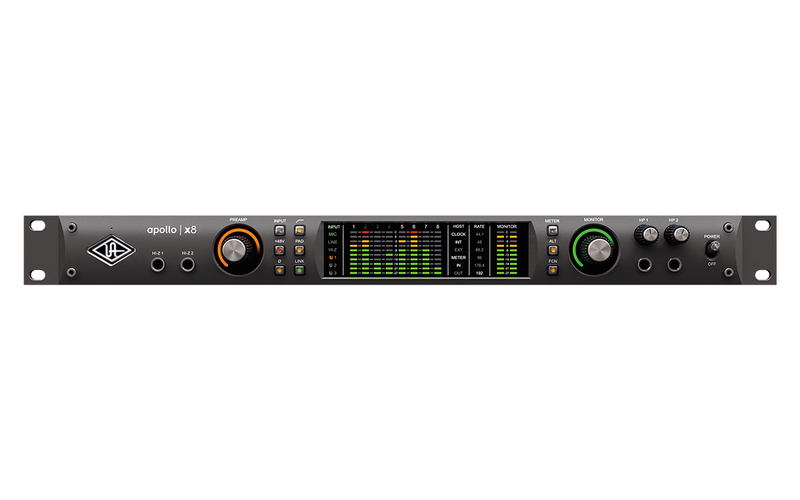 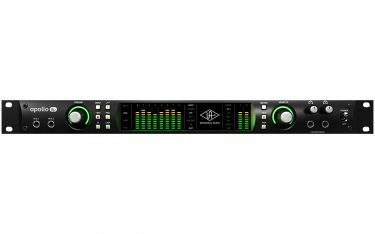 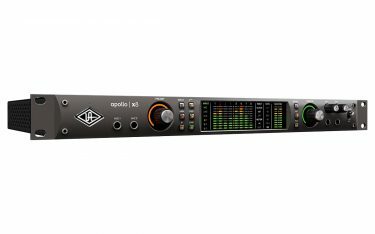 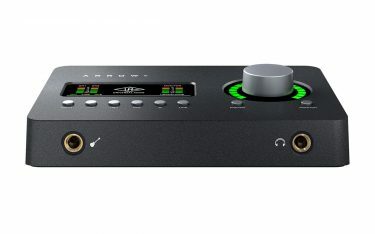 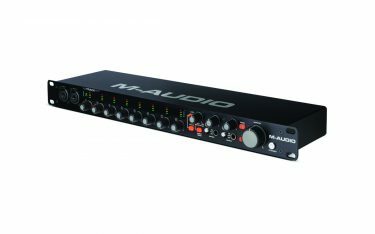 Apollo x8 allows music producers, project, and post-production studios to track, overdub, and mix with new world-beating A/D and D/A conversion, HEXA Core UAD plug-in processing, Dual-Crystal clocking, and 7.1 surround sound monitoring* — all in a sleek rackmount Thunderbolt 3 audio interface for Mac or PC. 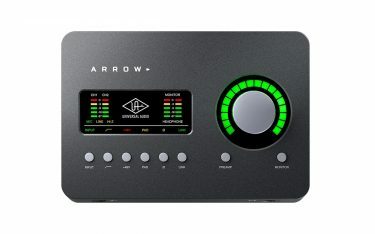 Built upon UA’s 60-year heritage of audio craftsmanship, this 18 x 24 interface distinguishes itself with four Unison™-enabled mic preamps, providing authentic emulations of preamps from Neve, API, Manley, SSL, and more, plus all-new HEXA Core processing — yielding 50% more DSP for running UAD Powered Plug-Ins in real time. 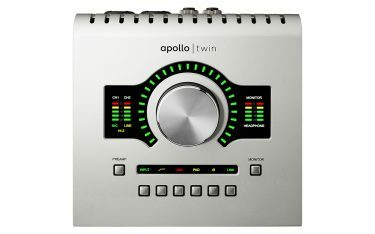 The Apollo X series also introduces new Dual-Crystal clocking — featuring dedicated crystals for 44.1/88.2/176.4k and 48/96/192k sample rates — resulting in stunningly low jitter, measured at less than 10 picoseconds. 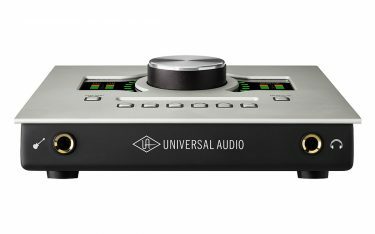 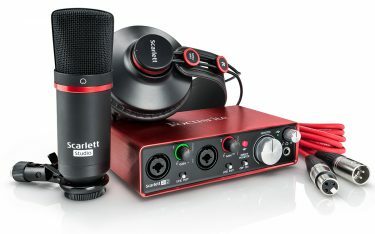 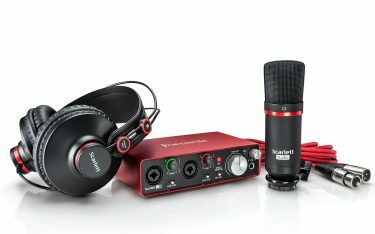 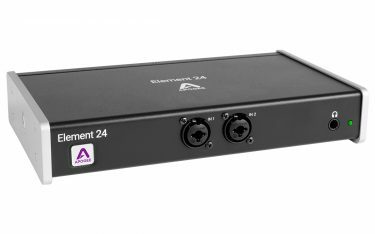 This translates into pure, artifact-free recordings and solid stereo imaging you can trust. 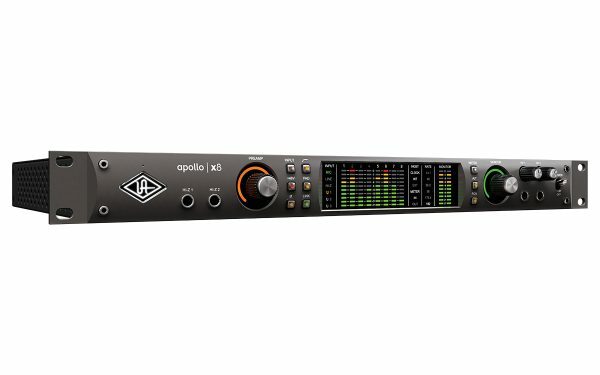 With 129 dB dynamic range and -119 dB THD+N, Apollo x8’s open, natural sound quality rivals any dedicated high-end converter on the market — regardless of price — and is the perfect starting point for applying UAD processing. 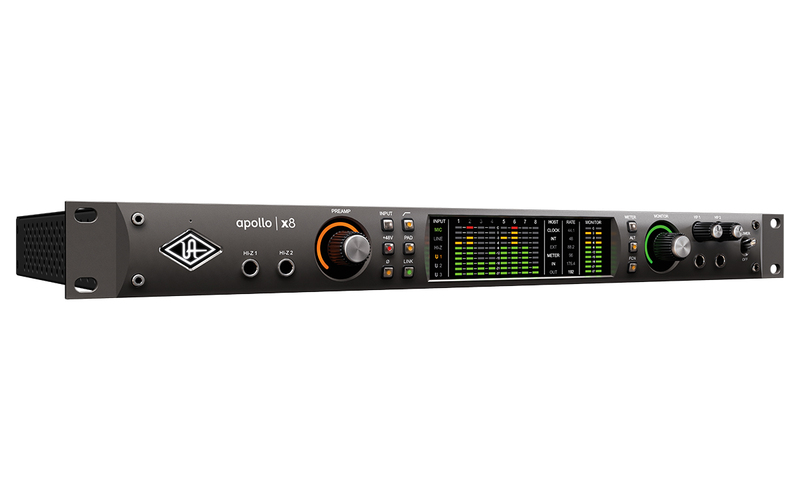 Apollo x8 features new HEXA Core processing, with six DSP chips and 50% more UAD plug-in processing power than previous Apollos. This lets you run more UAD plug-ins, whether you’re tracking in real time with channel strips from Neve, Manley, or API, or running high UAD plug-in counts when mixing in your DAW. 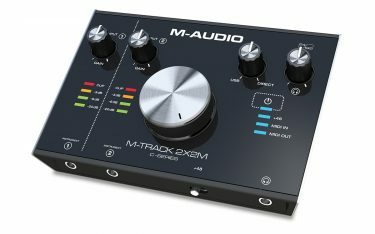 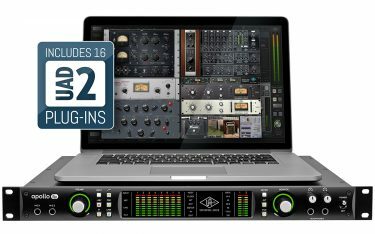 From the tube warmth of Pultec EQs on guitars to the musical tube limiting of the LA-2A on vocals, or the pump of a genuine 1176 or Fairchild 670 tube compressor on drums, your recordings will take a giant leap forward with a rich, three-dimensional analog sound that UAD plug‑ins provide. Going beyond the included Realtime Analog Classics Plus plug-ins, Apollo x8 lets you tap into the full UAD Powered Plug-In library of legendary vintage EQs, compressors, reverbs, tape machines, channel strips, and more — at near-zero latency, regardless of your audio software’s buffer size and without taxing your computer’s CPU. With exclusive emulations from SSL, Neve, Studer, Manley, Helios, API, Ampex, Lexicon, Fender, and more,† it’s like having a studio full of iconic analog gear, in a single rack space. And unlike competing interfaces, these award-winning DSP-powered plug-ins are also available in your DAW for mixing.